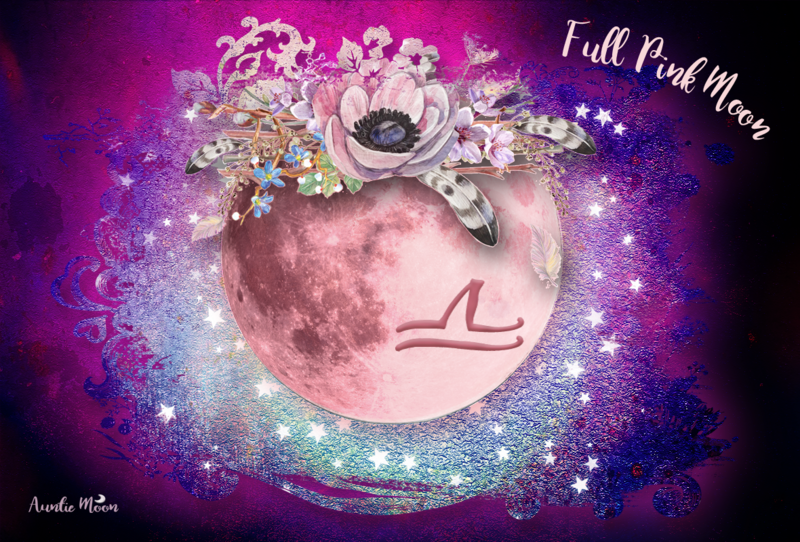 Full Moon in Aries ~ Dance of Fire! What a spectacular Harvest Moon we have to look forward to this year! Not only is it the wild and lascivious Full Moon in Aries, every planet except Mercury will be a part of this dance of fire! Poor Mercury. He’s must have gotten distracted while out hand delivering invitations to the gods. Odds are, he’ll get the full scoop on it anyway. If you take all the energy of the Aries Full Moon ~ which is steeped with Venus and Mars ~ add a dash of Jupiter, Saturn, Uranus, Neptune, and Pluto to the mix, you’ll start to get a feel for just how spicey this particular Full Moon is. Each of these planets is in aspect to our Full Moon dancers. But is that everyone? Of course not! No, this is the soiree of the season. Chiron and the North Node are here, too. Everyone is cutting in on our cosmic lovers. How do we handle all this energy? Forget about it. It’s too hot to handle! 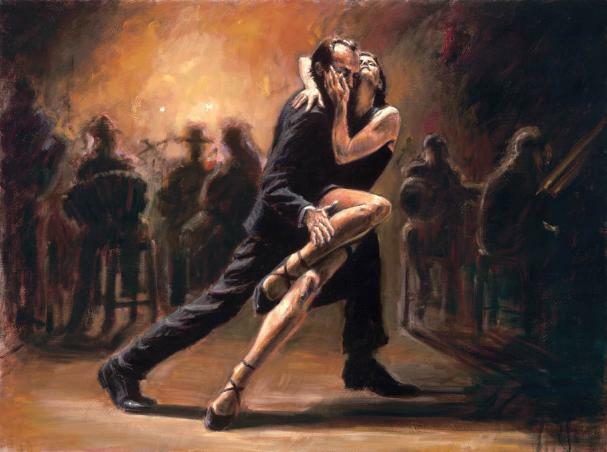 Just keep on dancing. 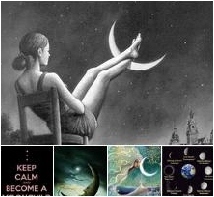 One of the most popular posts of all time on Auntie Moon is Full Moon in Aries ~ Last Tango in Libra. If you missed it last year, rest assured that it applies to this Full Moon, too ~ only everything’s more intense. What a gorgeously lush post! … but can’t we bring Mercury to this year’s party? I’m seeing him sextiling the South Node and the Venus-Mars pairing — wide, yes, but with all the intensity this Full Moon carries, I’m thinking Mercury will slip under the velvet ropes and join the dance! Did I overlook Mercury’s participation? Of course he can join us. Someone has to take notes on this Full Moon and chances are good he’ll have some excellent insights to bring to mind. CJ and Friends! Love your blog and contributions! Also a Nia dancer and teacher (this Thursday, my daughter, Faith, and I, leave for a 4-day “Sacred Athlete” training with former Olympic athlete, Ann Christiansen) we learn to first and foremost become attuned to our bodies and how we each move as part of a whole. Imagine dancing Nia (a combination of healing, dance and martial arts) to the entire Pink Floyd album, “Dark Side of the Moon!” Sometimes in Freedance, one’s sensation is not unlike that of a planet moving in her orbit while circling around fellow elements of the solar system: individuals but in harmony with the others, as One, together. Best wishes, Maureen! It sounds like a very romantic start to your marriage. Very nice! Pingback: Photo set: Full Moon in Aries (Harvest Moon), September 23, 2010 « Gen-X/TraOrdinary. I have the love of my life – after failed relationships – this gentleman is one that most women would envy that I know. Funny, kind, loving and most of all – my grand daughter at age 2 is is pride and joy. It is just wonderful.